A Day Late and A Dollar Short: Fandango Jurassic Park Discount! Sink your teeth into this limited time offer from Fandango. 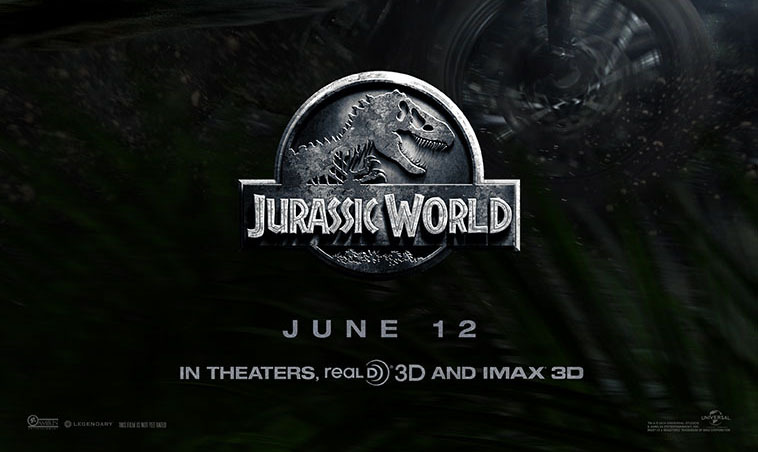 Receive $1 off 3 or more Jurassic World pre-sale movie tickets! Offer starts today and runs through 6/14. *While Supplies Last. Terms Apply.